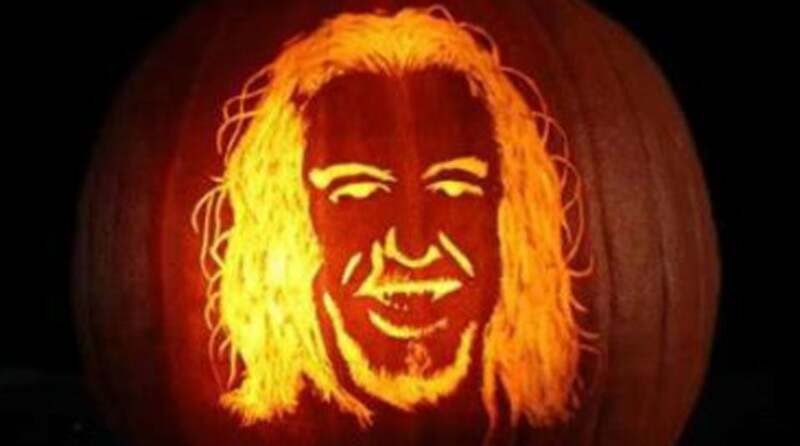 Halloween is just around the corner, and nowadays, a traditional grinning jack-o-lantern just doesn't seem to cut it. 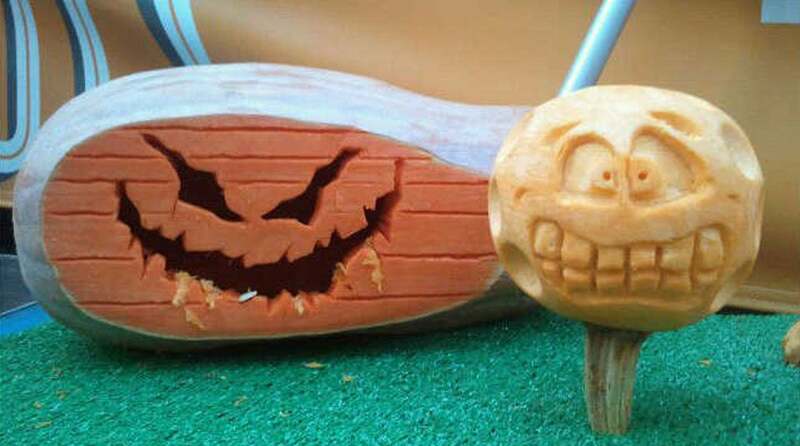 Need some carving inspiration? 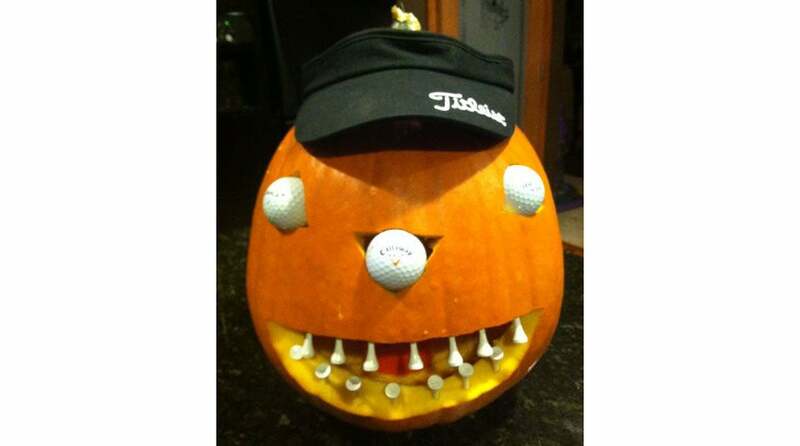 Check out these 11 fantastic golf-inspired carving ideas, and get ready to accept lots of compliments. Getting that iconic Titleist script just right could not have been easy. 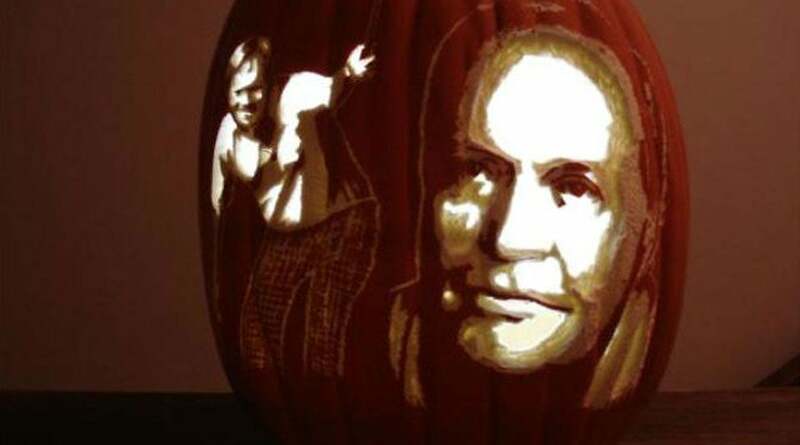 Here's a great idea — skip the carving and just paint your pumpkin! 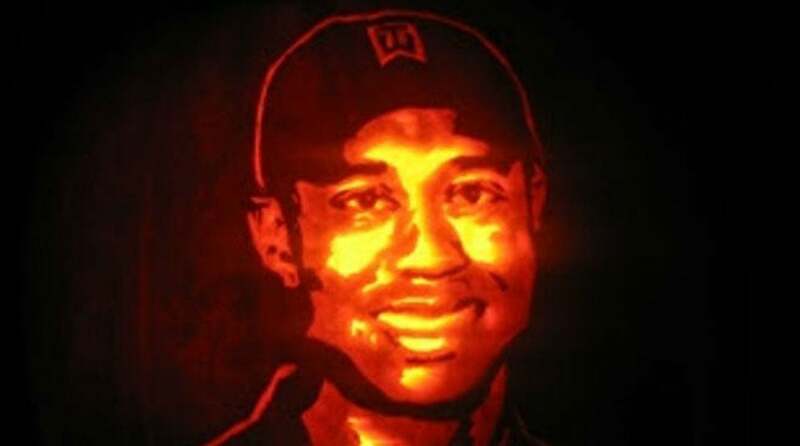 This rendering of Tiger Woods is so impressive, it's hard to tell it's on a pumpkin. This expression looks familiar — after a few double bogeys, of course. 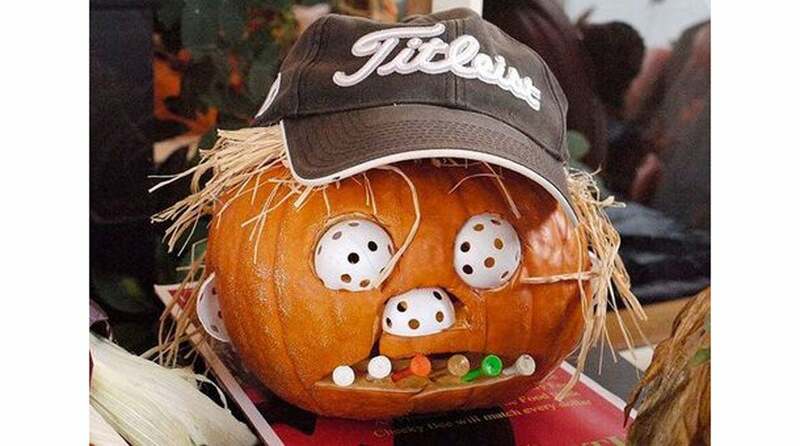 Who knew some extra balls and tees could double as a pumpkin's face? Oh, hey there, Rickie Fowler! 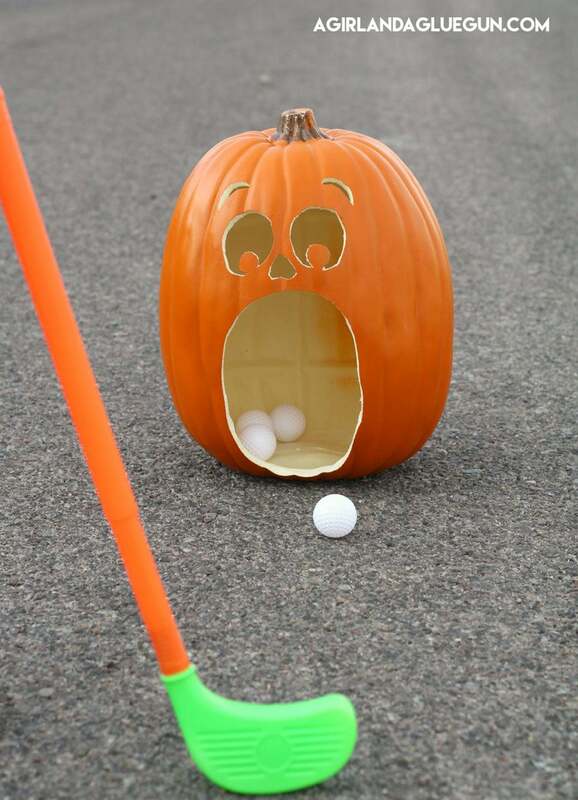 This fun carving idea doubles as a fun putting game. 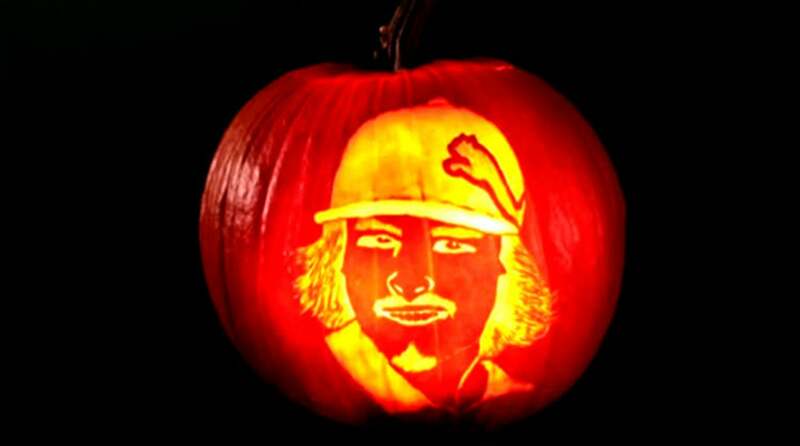 The Most Interesting Man in Golf, immortalized on a pumpkin. Yes sir! The detail here is very impressive, plaid pants and all. Love the creativity here. 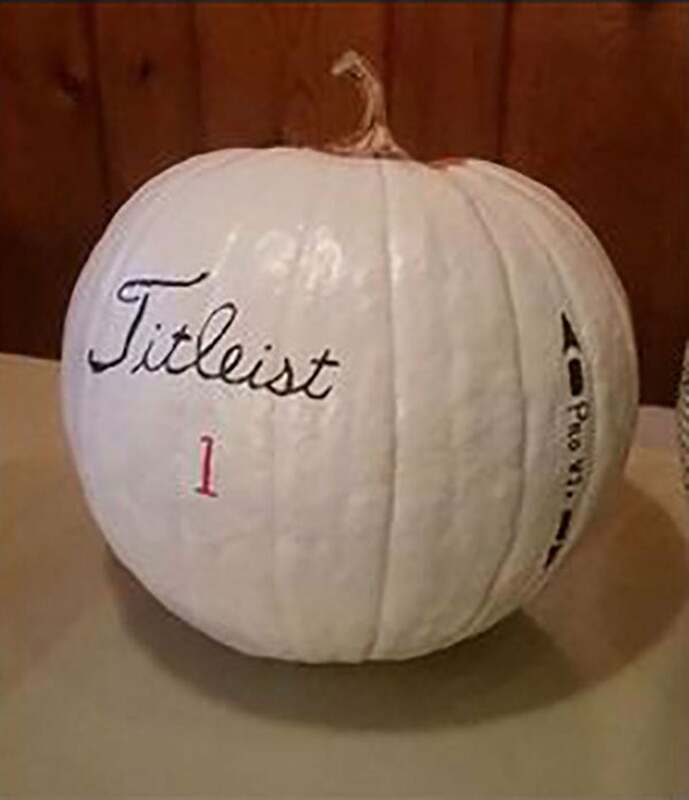 Will never look at an upside-down pumpkin the same way. 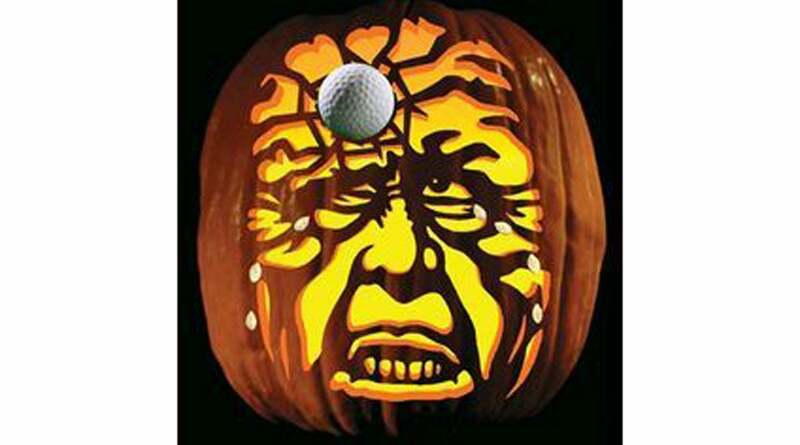 A classic spooky face, paired with a golf ball. Perfection!